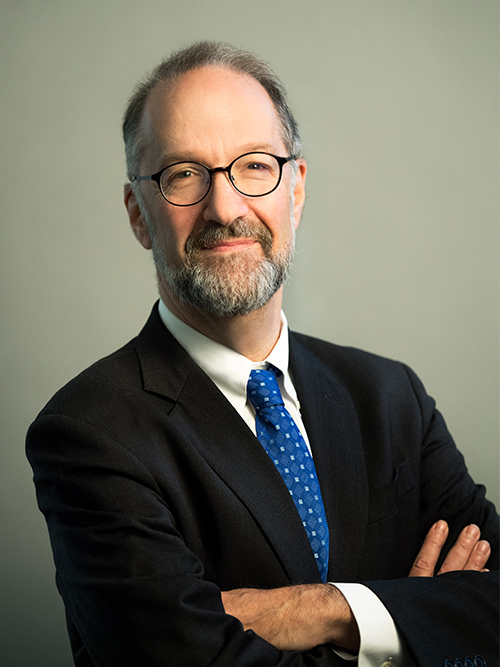 On July 2, Heller Dean David Weil delivered a seminar at the Organisation for Economic Co-operation and Development (OECD) in Paris on the future of work. His remarks, titled “Erosion: The Fissured Workplace and the Future of Work,” come in response to rapidly changing workplace policies and rising inequality in the U.S. and many OECD economies. Weil's talk explored many of the themes in his 2014 book, “The Fissured Workplace: Why Work Became So Bad for So Many, and What Can Be Done to Improve It.” Using the example of a recent Amazon.com purchase (which arrived within 48 hours), he explored the complexities of modern retailing and the economic forces it places on the labor market. 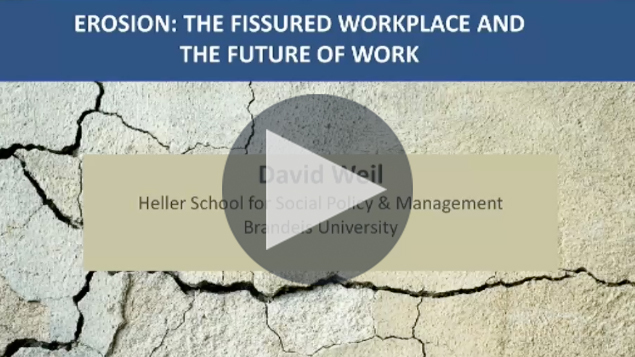 Weil also explained the growing tendency in many industries to subcontract work to outside firms and classify workers as independent contractors rather than employees, resulting in poorer conditions for workers. “I was honored to be asked to deliver this talk,” said Weil, whose seminar supported the OECD’s “New Approaches to Economic Challenges” initiative. This initiative was founded in 2012 in response to the 2008 financial crisis. Past speakers have included Sir Angus Deaton, Noam Chomsky, Joseph Stiglitz and Olivier Blanchard.